Identifying Lyme disease symptoms can be tricky sometimes because they are quite similar to other conditions. 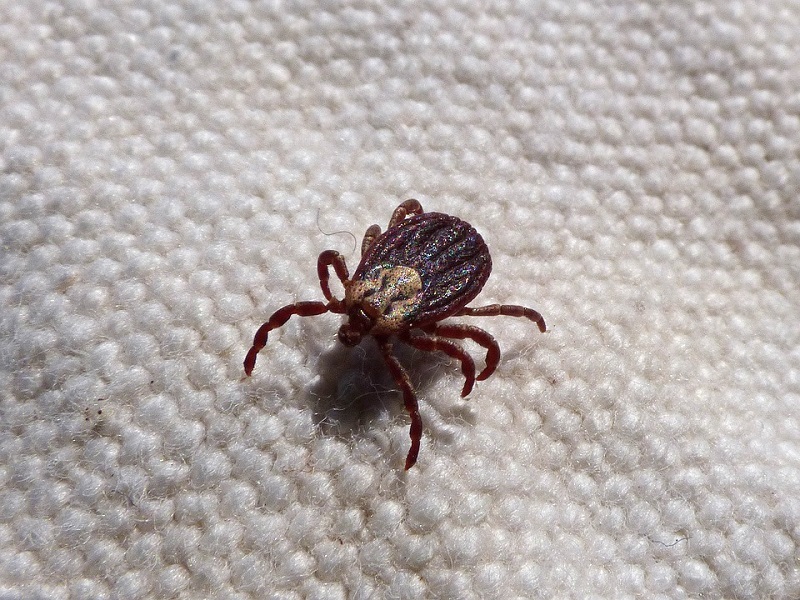 Also, ticks transmit other diseases too, and not just Lyme disease. Not everyone has the main symptom of Lyme disease; if you do not have the characteristic Lyme disease rash, your doctor might ask about your medical history, this include whether you have been outdoors in the summer where the tick is prevalent and also do a physical exam. Furthermore, lab tests to identify antibodies to the bacteria can help rule out or confirm the diagnosis. Lab tests like Enzyme-linked immunosorbent assay (ELISA) are most reliable a few weeks after infection after the body has had enough time to develop antibodies. Moreover, ELISA can detect antibodies to B. burgdorferi, although it can sometimes give false-positive results, it is not used as the main basis for diagnosis. 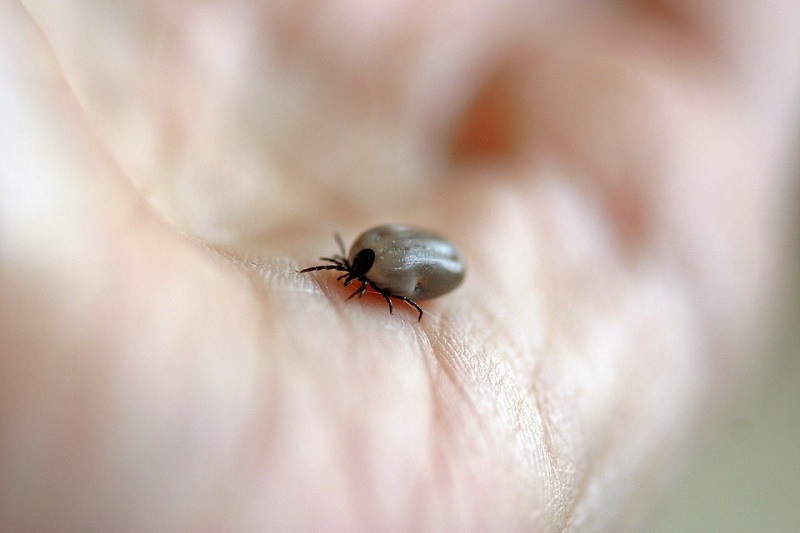 The ELISA test might not be positive during the early phase of Lyme disease, but the rash in a distinctive enough to make the diagnosis without further testing in people who live in tick-infested areas. The oral antibiotics are preferably used for the early-stage Lyme disease. Some of the oral antibiotics include amoxicillin or cefuroxime for adults, pregnant or breastfeeding mothers and younger children or doxycycline for children older than 8 and adults. Furthermore, a 14 to 21 days course of antibiotics is recommended although some studies suggest that courses lasting ten to fourteen days are effective as well. Intravenous antibiotics are used for treatment if the disease affects the central nervous system. The doctor may recommend treatment with an intravenous antibiotic for fourteen to twenty-eight days. It is an effective way of eliminating infection, although the symptom may linger for a while. However, intravenous antibiotics can cause various side such as reducing white blood cell count, colonization or infection with other antibiotic-resistant organisms not related to Lyme disease and mild to severe diarrhea. Some persons have some symptoms after treatment such as fatigue, and muscle aches, and treating the symptoms with more antibiotics will do no good.